How to Help Babies and Toddlers Sleep Better at the End of Daylight Saving Time, sponsored by Tomorrow Sleep. This post contains affiliate links. …only to awaken an hour earlier than usual due to the sunlight streaming in the window. Welcome to the end of Daylight Saving Time. Little kids, especially babies and toddlers, have a hard time adjusting to Daylight Saving Time in the Spring when it’s still light out at bedtime, but the end of DST in the Fall can be just as difficult when the sun rises earlier in the mornings than before the time change. How can you help babies and toddlers sleep better? Let’s start at the beginning. When Does Daylight Savings Time End? Daylight Saving Time ends on the first Sunday in November at 2 a.m. This year it’s on November 4th. Why is this important to know? Little kids’ internal clocks, without some help, can take a few days, up to a week, to get used to the time change. Not only is it tiring for them, it can be exhausting for you. 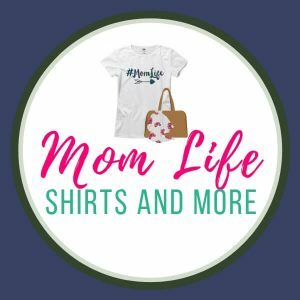 I know as a mom of four kiddos how ‘off’ kids can be when the time changes. Every year my friends and I talk about what might help the kids sleep better and what hasn’t worked in the past. We’ve all come to the same conclusion: Starting to adjust to the time change days in advance can make a world of a difference. But it’s not the only thing that helps. Start adjusting sleep patterns a few days before the end of DST. It doesn’t have to be drastic; little changes can help! If your child is used to going to bed at 8 p.m., move bedtime later by 15 minutes about four days in advance. On the first day, bedtime will be 8:15, second day it’ll be 8:30, third day it’ll be 8:45, and the fourth day it’ll be 9 p.m. When the end of DST happens and 9 p.m. turns back to 8 p.m., your child will be accustomed to going to bed at that time. If possible, do the same with nap schedules. On the same day you start the new bedtime to get ready for the time change, move nap time later in 15 minute increments. Of course, if you have older kids in the house, let them in on your plan. Seeing big brother or sister still up at bedtime might be upsetting to a toddler. Try to encourage the older kids to start their bedtime routines a little earlier as well. To them, they’re helping out little sister or little brother, but really they’re resetting their internal clocks too! Keeping the bedtime routine the same helps with the transition. The purpose of a bedtime routine is to signal to kids that it’s time to sleep. A change in routine might throw them off during a time when their little systems are already going through an adjustment. Ever experience a tantrum at bedtime? No bueno. Bathtime, pjs, book, lights out. No matter what your routine, try to stick to it! Light is a huge factor when it comes to resetting internal clocks. Dim lighting signals that it’s time for sleep, while bright light signals that it’s time to rise and shine. 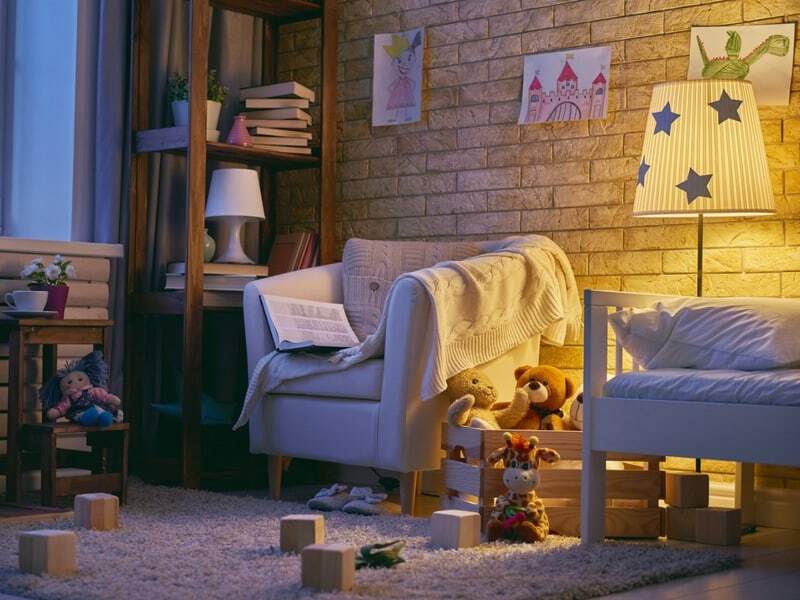 Use dim lights at night during the bedtime routine. When my kids are getting ready for bed, they enjoy their wave night light projector that projects calming waves onto the ceiling. They know that it automatically shuts off after an hour, so they try to fall asleep before that. Since the sun will be up earlier in the morning, having blackout curtains on the windows is a huge help. They prevent too much light from coming in, ensuring that the kids don’t wake up before they need to. You may try everything above, and still your toddler doesn’t adjust. Older toddlers may benefit from a physical reminder about time, even if they don’t understand the concept of time yet. A toddler sleep clock shows your toddler when it’s time for bed and when it’s time to get up. A dim light is shown in the evening while usually a green light shines in the morning when it’s okay for them to get out of bed. You can use this as a tool as you adjust the bedtime in advance. 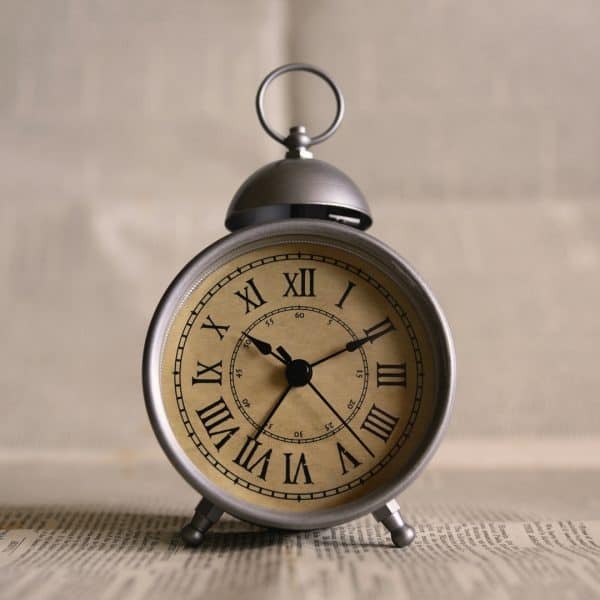 When the clock dims the light (at a time set by you, of course), it can be the start time for the bedtime routine. Except for events you can’t control, try to limit your schedule of events, especially right before and after the time change. Why? For starters, you’re not sure how your child is going to react to the time change and shift in sleeping patterns. Too much activity and a change in routine, even on just one night, can negatively affect a child’s sleep pattern. If your child doesn’t adjust well no matter what you try, then you also may be a bit too tired during that time. Imagine trying to navigate a party or event when you’re all exhausted from not getting enough sleep! Staying home gives everyone a chance to relax and enables you to stick to routines. Let’s face it: not every child is going to adjust well, even after using the tips above. Sometimes it takes kids longer to adjust to the change. It might be hard when you’re missing out on sleep, but try to be patient with your little ones. In a few days, their little internal clocks will adjust and you can get back to sleeping a little better. Bathime bubbles, 15 minutes later this time. Cozy cuddles and a book by a dimmed light. Blackout curtains closed, and off to sleep they go. Fingers crossed they’ll sleep through the night and wake up right on time. Parents Need Their Rest, Too! I’d like to thank Tomorrow Sleep for sponsoring this post. Tomorrow Sleep knows how hard it can be for parents to get a good night’s rest. Having the right tools can make all the difference in experiencing good sleep, which is why they developed their innovative sleep system, backed by Serta Simmons Bedding. All of these items can be purchased separately. Read my review of the Tomorrow Sleep Mattress. Interested in the Tomorrow Sleep Mattress and want to save money? Save $150 off any $500 purchase by using code BEST150 here (expires 12/31/17). Use the sharing buttons below to share on social media! Thank you! I start putting my young kids to bed a little later for the few nights before the time change. That way I can spread the transition out over a few days instead of all in one night! This is actually my first-time change with a baby. The last one in March, he was a newborn so it didn’t affect him at all. Thanks for some great tips! Ugh, the end of Saylight Savings is the worst! My kids no not adjust well! These are some great ideas! Im we don’t have any time changes but I will be sharing this with my friends . My son needs all the help sleeping he can get, he’s two and he still wakes up in the middle of the night half the time. I wish it was because of DST, but I really think that just compounded the problem! These are some really good insights! I remember when my son was younger he had such a hard time adjusting to Daylight saving! This reminds me of when our four kids were little. Daily Savings Time was a challenge. I love your tip about gradually adjusting to the new sleeping patterns. When I learned to do this with our children it definitely helped us all adjust. These are great tips and above all patience! I’ve found it’s important to make sure I don’t stay up too late that night because I’m way crankier when I’m losing sleep too! I’m not sure who you are kidding! As an adult I’m still having a hard time adjusting to the changes 🙂 Great tips here for getting the little ones ready for the change. We are still adjusting even now! My little one gets up SO early now! Daylight savings was the bane of my existence when my kids were small. It would seems that everyone was out of sorts for two full weeks after the time would change. 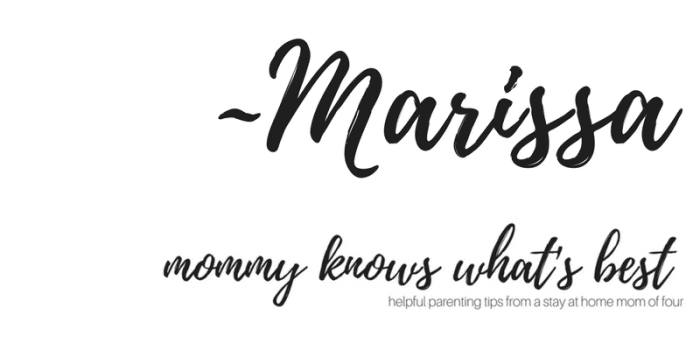 Those are some great tips to help those with little ones. I particularly like that the Tomorrow Sleep System includes blackout drapes, you really cant struggle to doze right off with such drapes that block any sort of light. Great tips on daylight saving! 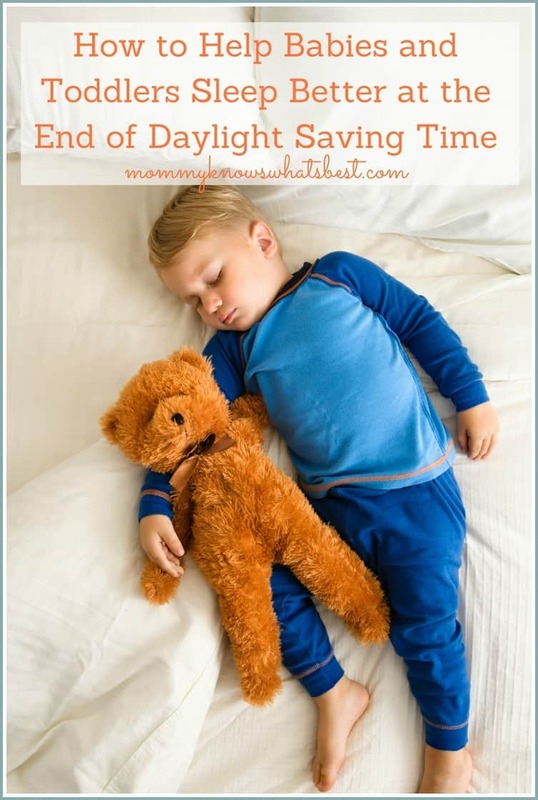 Having no kids, I never thought about how daylight savings would affect children! This really opened my eyes and had some great tips! Wow this is so important! It’s crazy how it can affect children the most and of course parents. This would definitely come in handy when I have my own children. Thanks for sharing! The time change with Daylight Savings can be tough on everyone, but especially kids! Controlling the light with things like blackout curtains is a great tip!